Influential gardener and horticulturalist Frank Cabot recounts his personal quest for perfection at Les Quatre Vents, his 20 acres English style garden and summer estate. Nestled in the rolling hills of the Charlevoix County in Quebec, Les Quatre Vents has become one of the world’s foremost private gardens. Created over three generations, it is an enchanted place of beauty and surprise, a horticultural masterpiece of the 21st century. Through the words of Cabot and his family, and with the participation of gardening experts and writers, the film looks back at this remarkable man’s personal story and the artistic philosophy that gave birth to one of the greatest gardens in the world. The result is a dazzling series of separate outdoor scenes that open onto one another, with each framing a view of the next, or the St. Lawrence River beyond. The sights are enchanting. 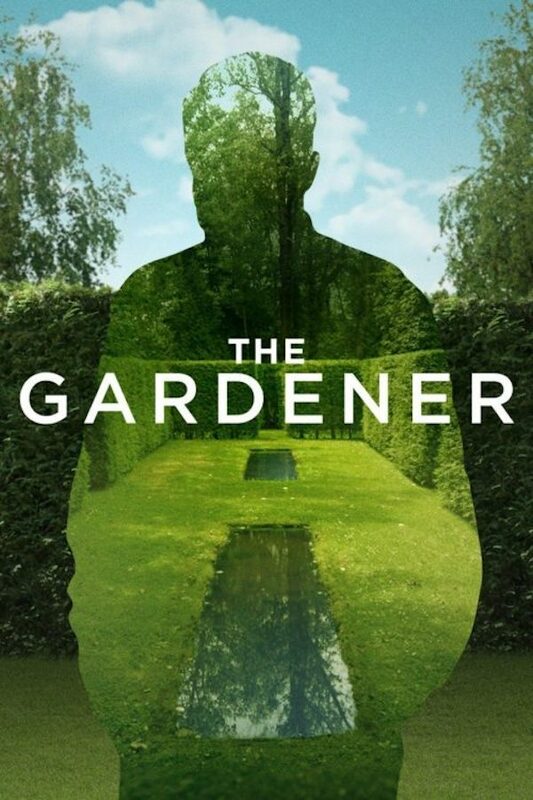 “The Gardener,” directed by Sébastien Chabot, relies on previously recorded narration by Mr. Cabot, who died in 2011. Mr. Cabot refers to himself as a “master plagiarist” for purloining ideas from gardens he visited on his travels to Nepal, European cities and India, and employing them at home. Frank Cabot is the founder of the Garden Conservancy. Member Fee: $10, Non-Member Fee: $20. Snow Date is February 28th. 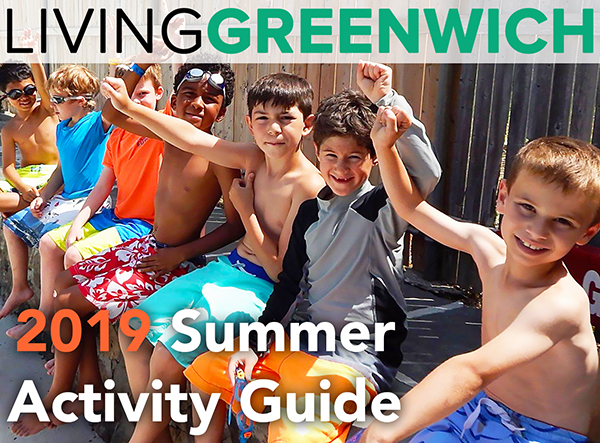 Don’t miss out on the next issue of Living Greenwich! Owned and operated locally - Living Greenwich is a new type of digital community destination, dedicated to using the latest technology to explore exciting recreation, dining, arts and business options - PLUS the absolute BEST OFFERS in and around Greenwich, Connecticut. © 2018 Social Tree Media, LLC. All Rights Reserved. 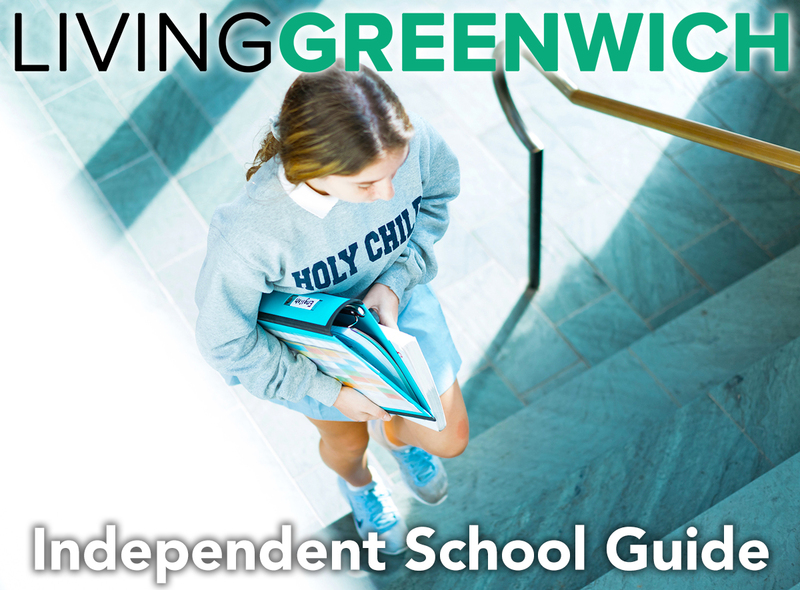 The Best That Greenwich Has To Offer -- Direct To Your Inbox! Support this web development and marketing agency so that your web experience is even better. Fast & Easy. Don't worry. We'll never post anything without your permission.